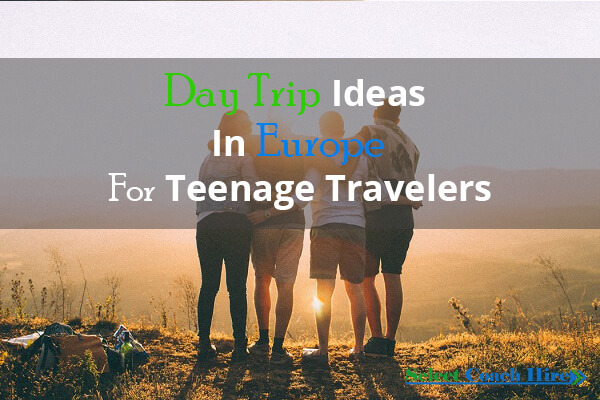 Teenagers crave freedom and excitement, along with the opportunity to explore new places and meet new people. 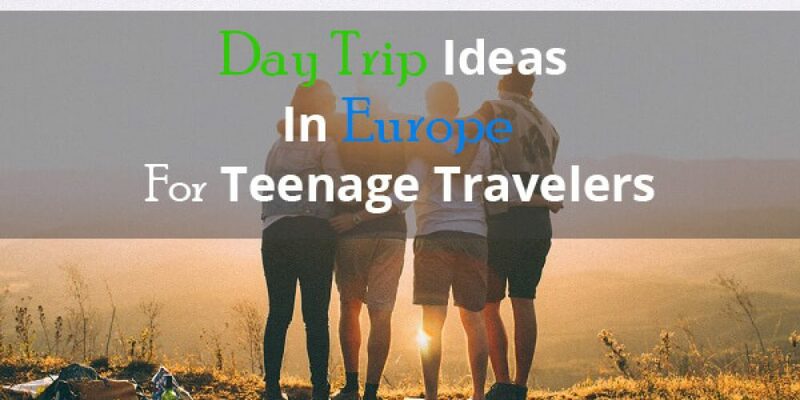 By booking coach hire in Europe, teens can embark on a day trip across the continent, learning more about its history and culture while relaxing in style. The Italian region of Tuscany is rich in history, food and art. A tour guide can help you discover the area’s most important highlights, where you will get to see the town of Siena along with its cathedral, and you’ll also be able to eat a classical Tuscan lunch near the hills of Chianti while trying the local wine. You won’t want to leave without visiting the San Gimignano streets, and of course, the world famous leaning tower at Pisa. The best thing about taking a day trip to Tuscany is that you will be able to do everything at a pace you’re comfortable with. The food is hearty and organic, and the local wine is unmatched. These spectacular German castles were constructed by King Ludwig II, and can be toured during a Munich day trip. You will get to view the splendid scenery while visiting the Linderhof, which is a hunting lodge that features rococo styling, after which you will be treated to a tour of the interior. Visitors will also get an opportunity to see the village of Hohenschwangau, where they will be treated to lunch and will be able to see more of the building. The Neuschwanstein castles are some of Europe’s most magnificent and inspired the architecture used in the movie Sleeping Beauty by Disney. Those who are interested in shopping for souvenirs will be able to do so at Oberammergau. Granada is one of the best areas in Spain for those planning a day trip. This is partly due to the Alhambra Palace, which can be found here, along with other attractions such as the Generalife Gardens, Sierra Nevada peak and Palace of Nasrid. The area is popular for skiing during winter, and in fact the FIA Alpine Ski Championships were held here in 1996. During your stay you will be able to tour the numerous pavilions, Moorish style salons and courtyards. Granada has a very rich history, having been the home of a medieval Arab citadel. Granada University can also be found here, which hosts more than 80,000 students. During your stay you will get to visit the Albaicin, which is an area known for the narrow streets, along with squares packed with flowers. You will also get to enjoy lunch while learning more about the city’s history. The Swiss Alps are one of Europe’s most mountainous regions, and when taking a day trip here you will get to travel between Milan and Tirano, where you will enjoy breath-taking views of the alpine scenery. The zenith of the trip will be your stay at the ritzy town of St. Moritz, which is famous for its resorts and winter activities. Students from Cambridge and Oxford will often compete against each other in winter sports, and while here you can enjoy polo, cycling, ice hockey or skiing cross country. The Alps are also popular among mountain climbers and has a collection of trails which are well maintained and encompass over sixty thousand kilometres. The area is home to many winter resorts, which are accessible both by bus and rail. The Lake of St. Moritz can also be found here which makes the area ideal for sailing. During this trip you will leave Amsterdam to visit Volendam, Marken and Zaanse Schans, where you will get to tour a local cheese factory and see classical windmills. It also includes a ferry cruise along with a workshop where you will get to see a traditional shoemaker work with wooden clogs. You will see traditional Dutch villages while enjoying a picturesque drive through the countryside. If this day trip is taken during summer you will also be treated to a boat trip while visiting nearby fishing villages.